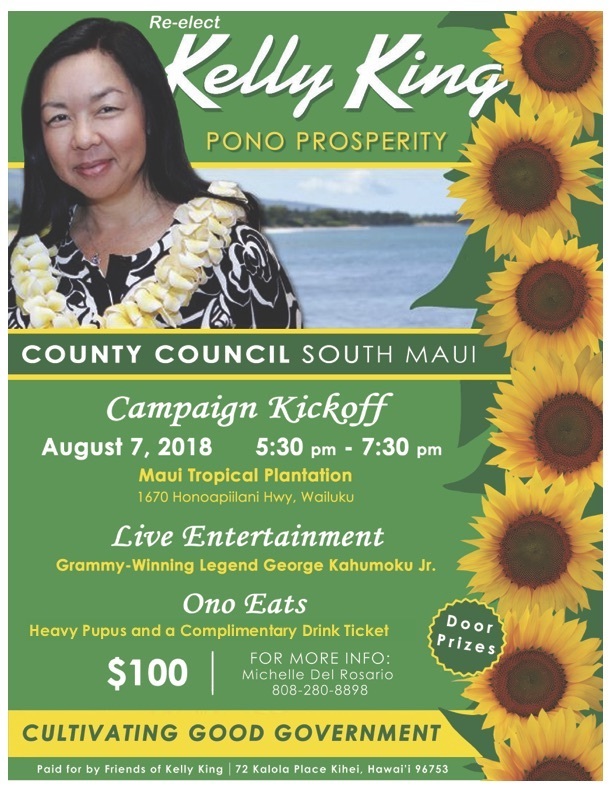 This entry was posted in Maui Democrats on July 17, 2018 by admin7. 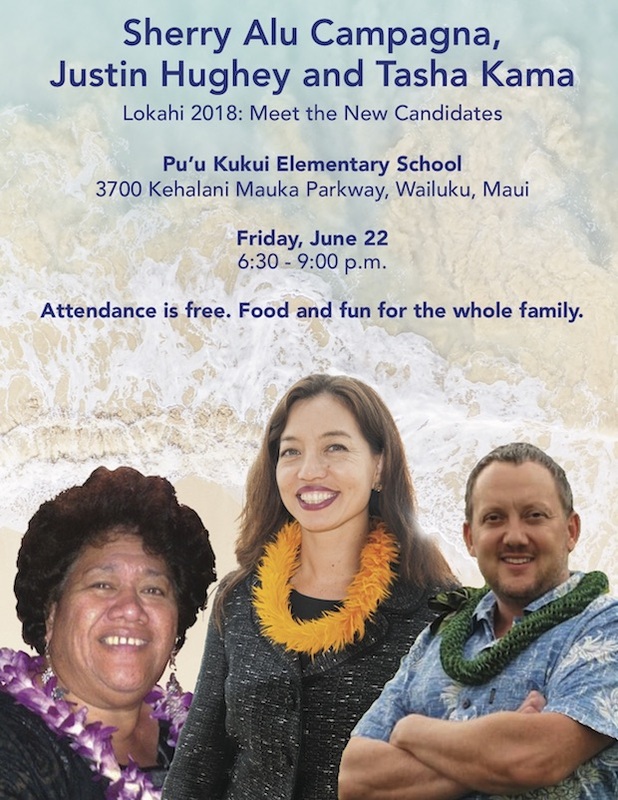 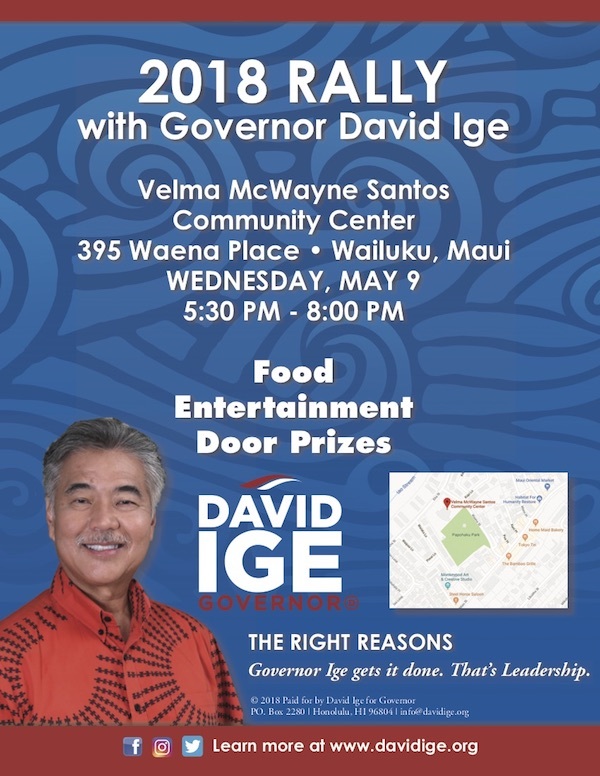 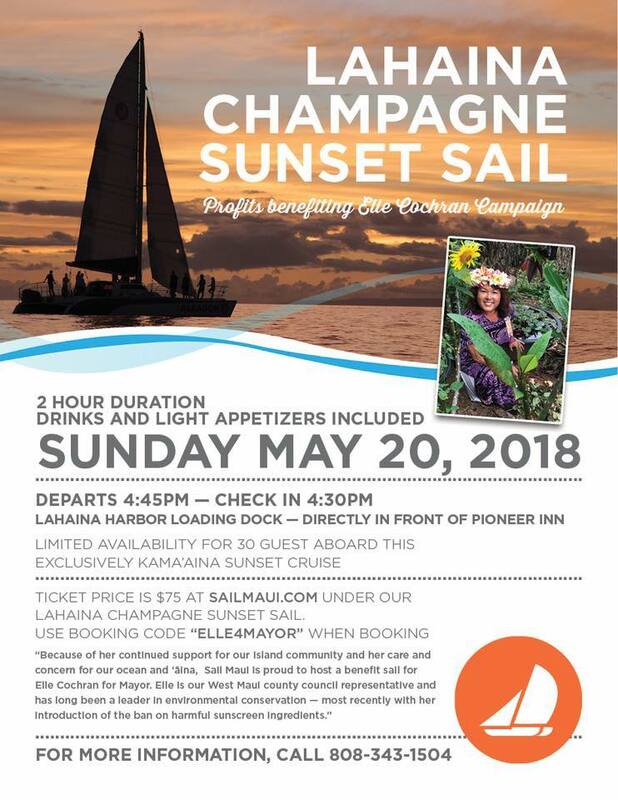 This entry was posted in Maui Democrats on May 20, 2018 by admin7. 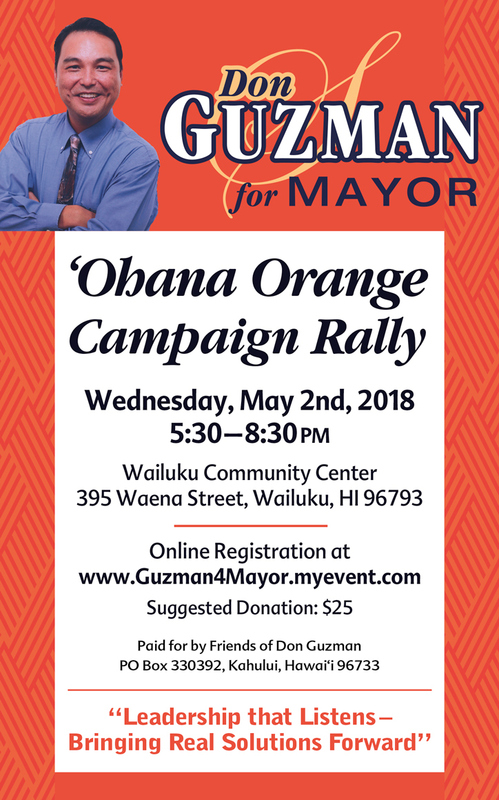 This entry was posted in Maui Democrats on April 24, 2018 by admin7. 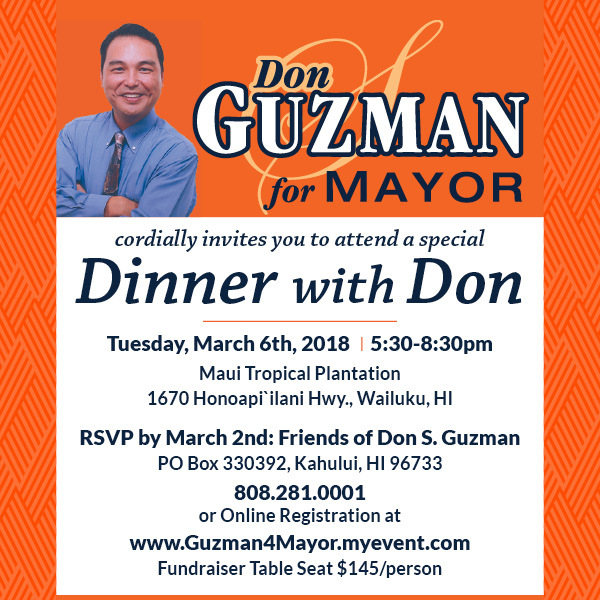 This entry was posted in Maui Democrats on February 25, 2018 by admin7.